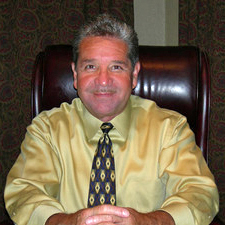 Larry Garcia has been an active investor for 35 years and a licensed broker in the state of Washington since 1993. 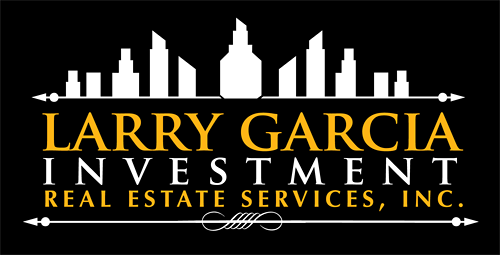 Larry’s clients invest in various fields of commercial real estate. Representations includes: Income property analysis, leasing, sales and acquisition of industrial, office, retail, and multi-family properties. If you have a question regarding commercial real estate in Clark County or Washington State, contact Larry to help you find the answer. Karen Garcia oversees residential customer needs. 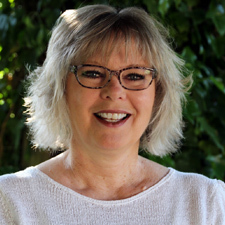 Karen was licensed as a Real Estate Broker in 2015. Previous clients include residential and special use rural residential properties. She has been involved in residential and multifamily sale and purchase as an investor for 38 years. Karen has also been a part of negotiating and managing remodeling and new construction, overseeing and managing transaction escrow and financing activities. Her prior experience has allowed her to enter the Real Estate industry with a head start and has proven to be a benefit to her clients.